Clean down to the very last detail. 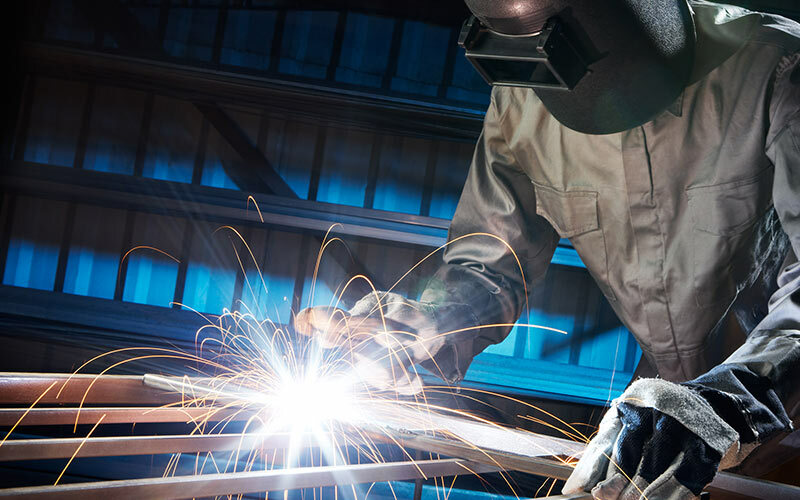 Stainless steel designs are used in cases where special requirements for corrosion protection exists, where certain hygiene requirements must be met or simply for aesthetic reasons. 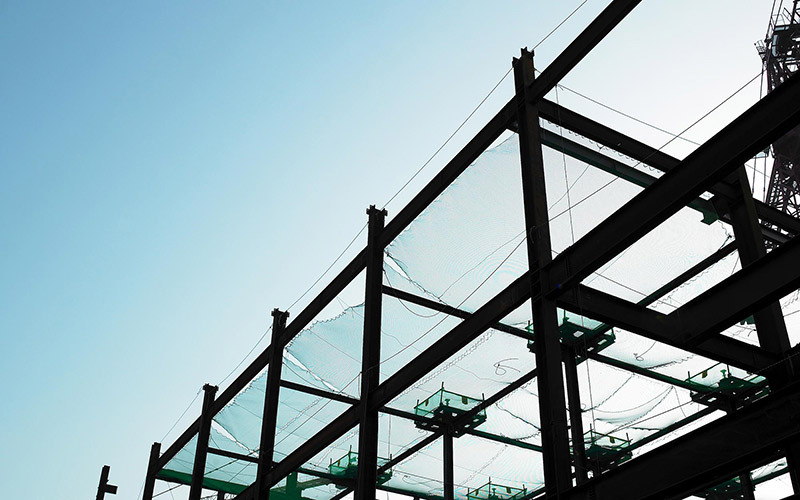 We design and assess support structures from stainless, corrosion and acid-resistant steels with or without special hygiene detail requirements. 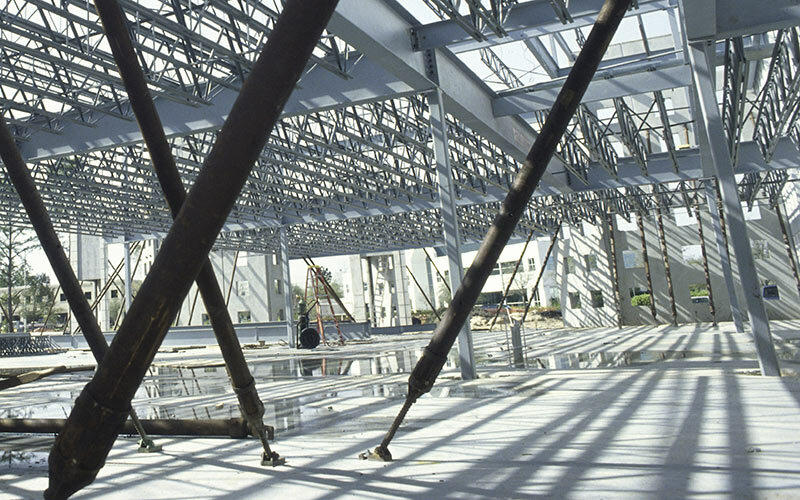 Austenitic steels are frequently used materials for steel designs in engineered structures. X5CrNi18-10 (1.4301) as a representative of unstabilised austenitic chrome nickel steel or X6CrNiMoTi17-12-2 (1.4580) as a stabilised austenite are commonly used in construction and for engineered structures. The more commonly known names V2A or V4A originate from the numbering of test batches in the development of rust and acid-resistant steels by Strauß and Maurer. V (test batch), 2 or 4 (batch number) and A (austenitic steel). Following all trials, V2A and V4A remained as technically usable alloys. Specifics in calculation and fabrication. The structural behaviour of stainless steel is comparable with that of unalloyed structural steel. It is however important to note the specifics involved in the calculation as well as the design and fabrication. The stock availability of all profile steel is not a given, meaning that hollow profile cross sections are more frequently used. The detail of such designs varies from that of general steel construction joints. In hygiene-sensitive areas, it is not just the material which is of crucial importance. 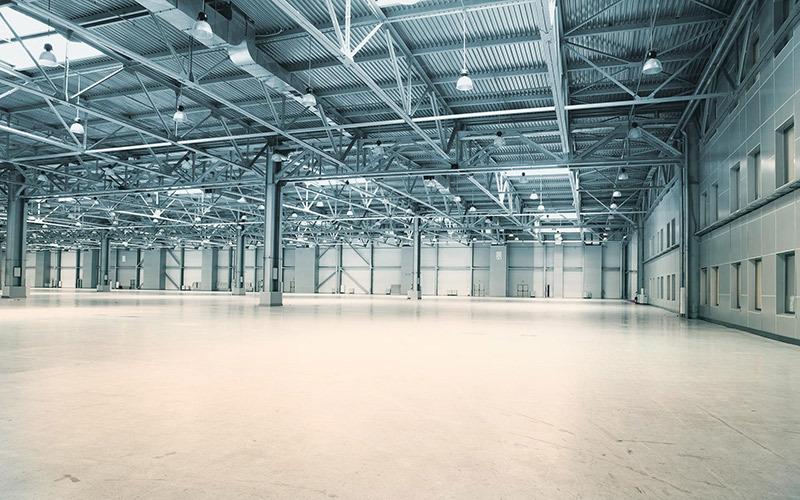 Stainless steel structures in this environment must meet certain criteria in the design detail. Using our experience we can help you to develop solutions to meet your hygienic design requirements.